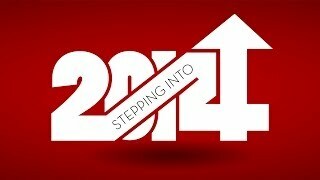 What the new year will bring is unknown, but God tells us how we can step into the new year with confidence and hope. 2014 is the start of the gift of another year. As we step in to the new year its good to remind ourselves of some very important realities God has revealed to us concerning the nature of time and the time He gives us on earth. In doing so we may be moved to step in to the new year with a different attitiude and joy in our hearts than if we hadn't. This message will be a good reminder of the goodness, patience, and generosity of our great God!